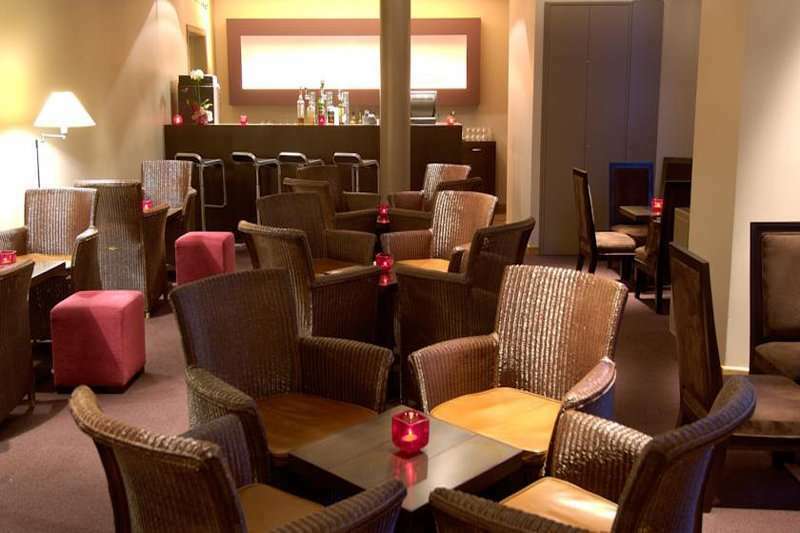 The Martins Brugge is a comfortable 3* superior hotel conveniently located a few steps away from the main market square Grote Markt and the 13th century Belfort Tower. The hotel is the perfect base to explore the charming city of Bruges with its historic medieval buildings, winding canals and abundance of museums. 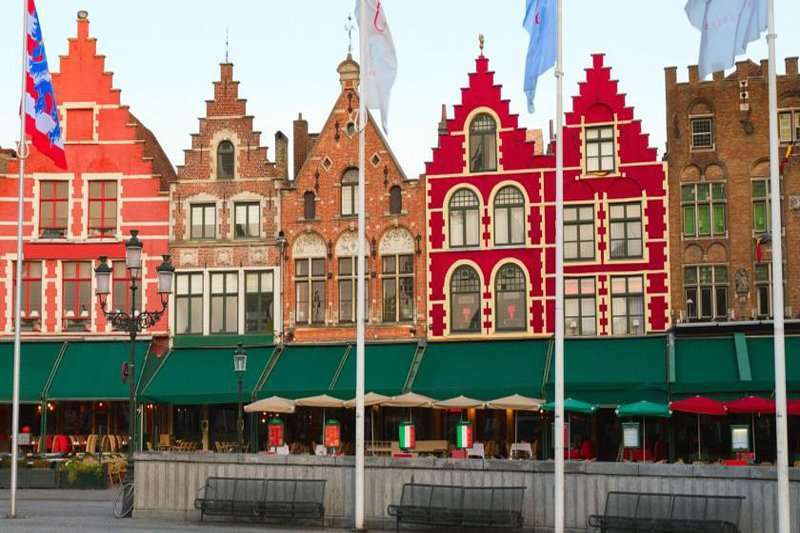 If guests do choose to travel further afield within this spectacular city, then they can with ease; the Brugge’s train station is just a 15 minute walk away. 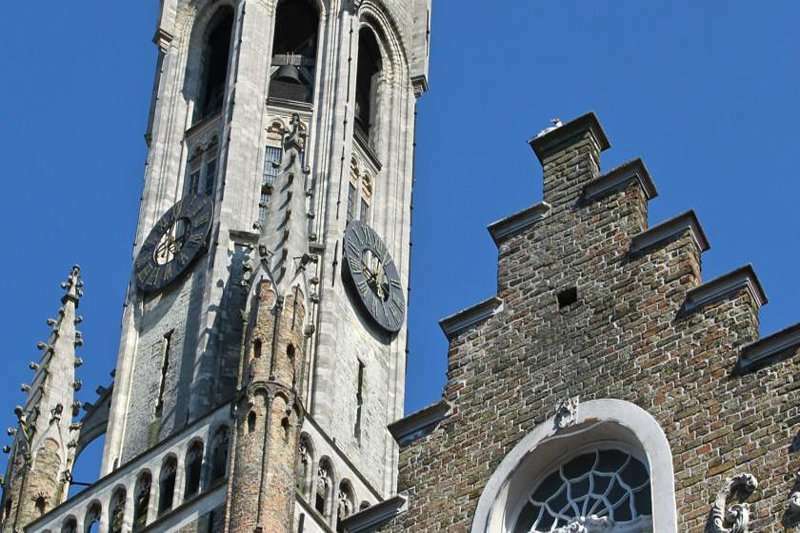 However just a minutes’ walk away is the Belfry of Bruges, a medieval bell tower with 366 steps leading to breathtaking panoramic views of this magnificent city. Furthermore, the Sint-Salvators cathedral is less than a five minute walk away. It is the oldest parish church in Bruges, and houses historic paintings and altarpieces. Art fanatics can satisfy their cravings at the Picasso Exhibit, which is just a five minute walk away. This historic site displays a permanent collection of over 120 original pieces by Pablo Picasso. 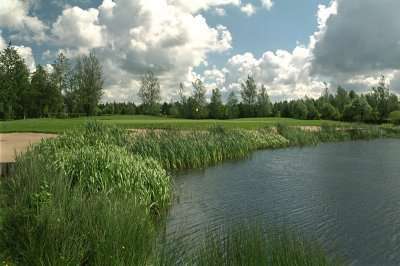 This property is also within good distance of fabulous golf courses within the Bruges vicinity. 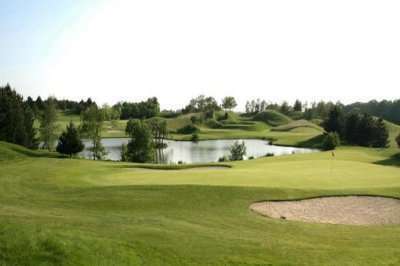 It is a 35 minute drive away from the Executive and Championship course at the Royal Zoute Golf Club, and 40 minutes away from the Langleed Golf Course at Koksijde ter Hille. The hotel, decorated in a modern style, provides guests with a unique view of Bruges’ most famous monuments. The hotel boasts one restaurant, a cocktail bar and a garden terrace. 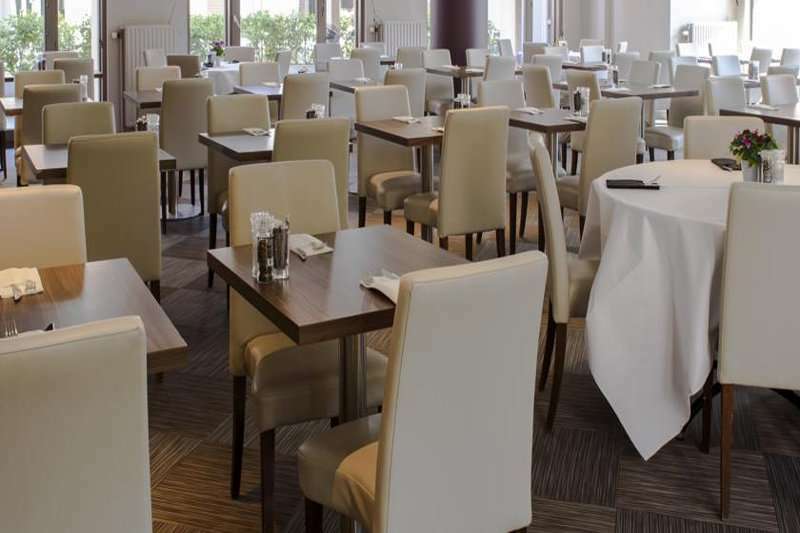 The hotel's restaurant, Arthies, serves up delicious Belgian cuisine utilising locally sourced ingredients. This restaurant is full of energy and colour. The Marin Brugge bar’s interior and character has been inspired by lavishly decorated trans-Atlantic cruise ships. Guests are invited to try an array of crafted beers whilst enjoying the uninterrupted view of the Belfry. All 117 rooms feature a flat screen TV, air conditioning, complimentary WIFI and a well-stocked minibar. The rooms hold historical character within its décor as the buildings boast their original features, including wooden beams. This hotel offers its guests a choice between four different room types; including a ‘Cosy Double’, ‘Charming’, and ‘Great’. The ‘Charming’ guest room boasts comfort whilst still being furnished elegantly. For those guests looking to totally indulge, it is suggested they stay in the ‘Great’ guestroom, and they will not be disappointed! Offering superb value for money and a great location in the centre of Bruges, Martins Brugge is an excellent option for your golf holiday.